My one and only sweet boy starting kindergarten. 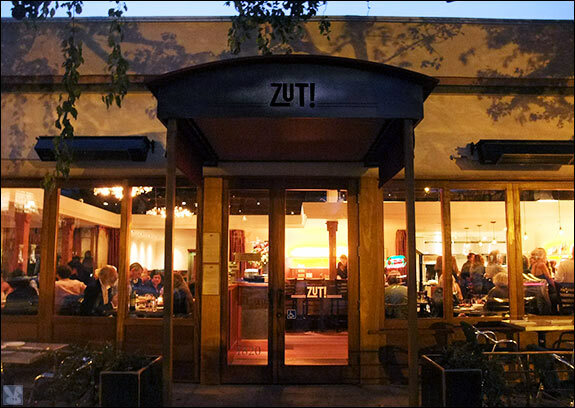 Celebrating the 1 year anniversary of Zut! On the other hand, restaurant life has been great. We've been slammed all summer and it's not showing signs of slowing down. I love my job and I'm so grateful to be able to do what I love, work side-by-side with my husband and have the flexibility to still be there everyday to pick Graham up from school. I really couldn't ask for more. No more excuses though! With a wedding, a big birthday, and lots of other fun projects in the works, I will be back to posting more regularly. In the meantime, facebook & pinterest have been receiving more of my love. See you soon!